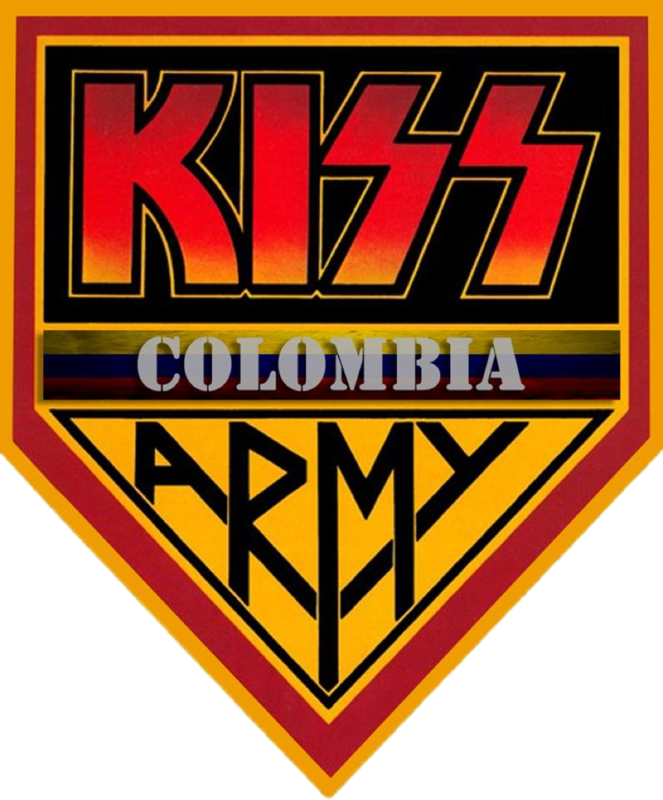 Home / 2015 / 40 años / KISS / KISS ARMY COLOMBIA / Tour / Estas Son Las Fechas Hasta El Momento Del "Kiss 40th. 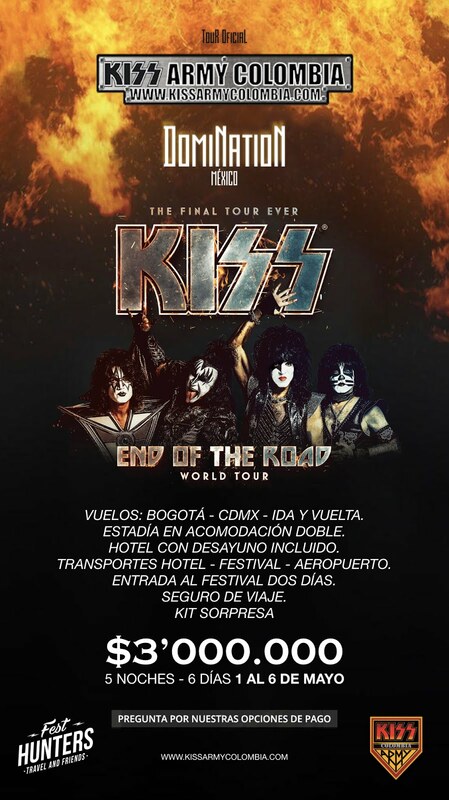 Anniversary World Tour"
Estas Son Las Fechas Hasta El Momento Del "Kiss 40th. 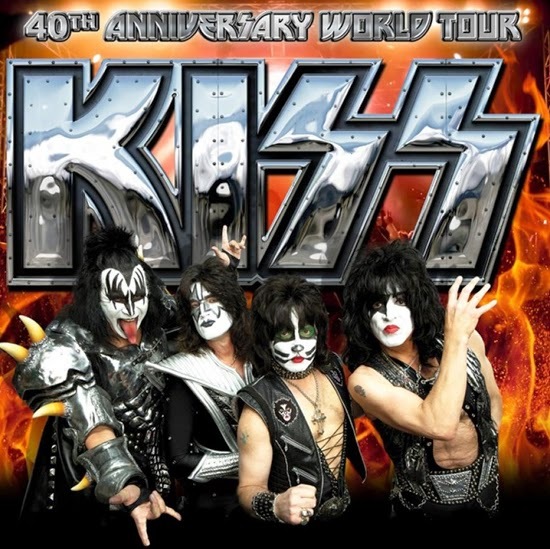 Anniversary World Tour"
Kiss anuncia parcialmente sus primeras fechas del "Kiss 40th. Anniversary World Tour" se iran agregando mas fechas.